Day boat trip to excellent Red Sea diving site in Hurghada. 2 location, Lunch and soft drinks on board. Dive lecture on the way to the diving site. 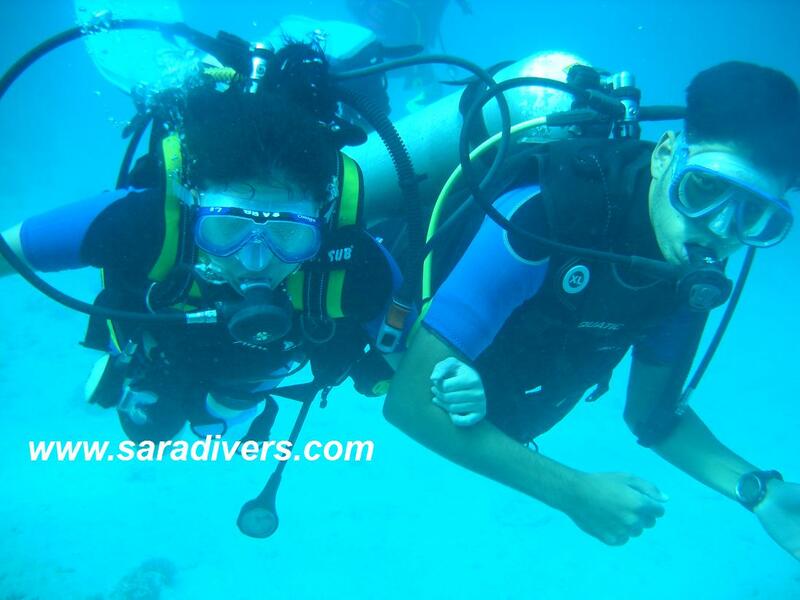 2 dives with professional guidance. Snorkeling safety instruction on the way to the Red Sea Hurghada dive site. Jump in the water with Fins and Mask and tube, You can enjoy amazing beauty of Red Sea fish in front of you.